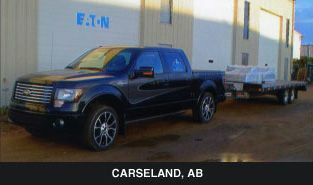 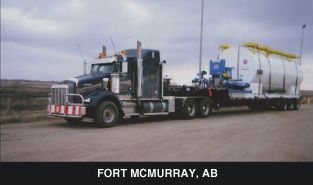 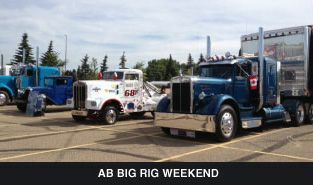 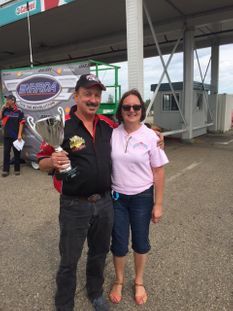 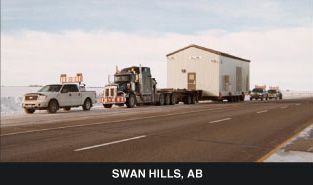 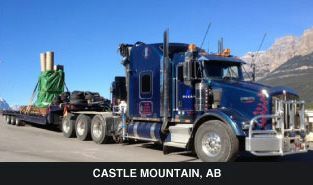 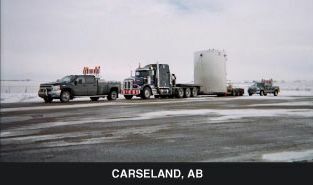 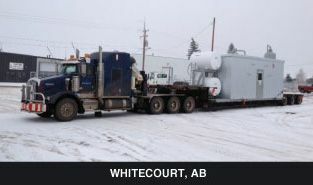 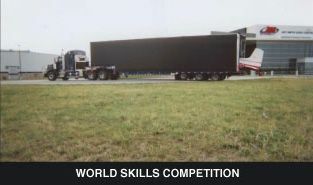 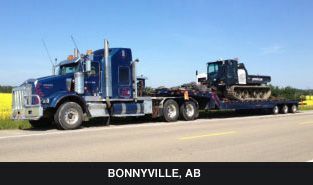 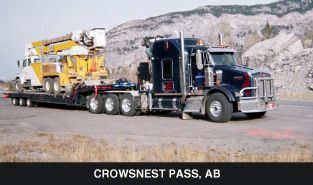 24-Hour Trucking & Hotshot Calgary | Gallery | O.C.E.A.N. 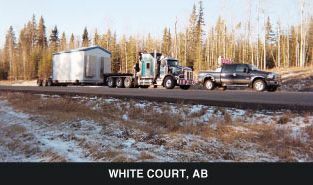 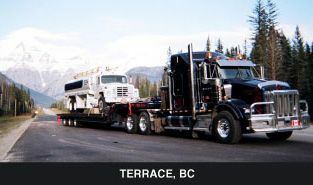 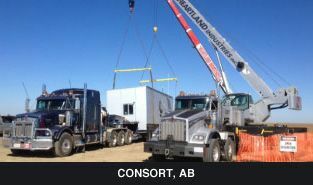 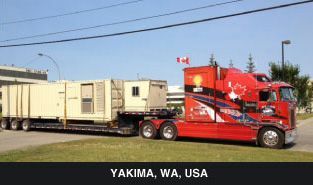 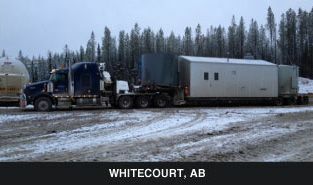 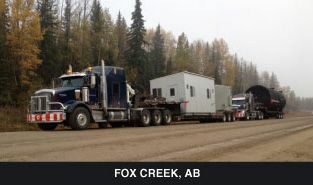 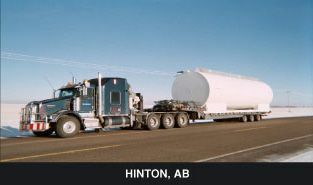 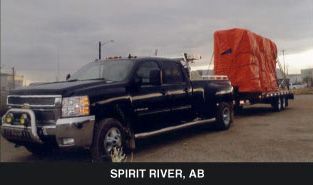 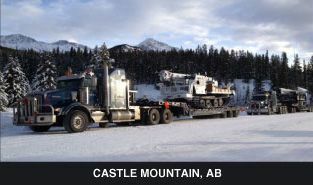 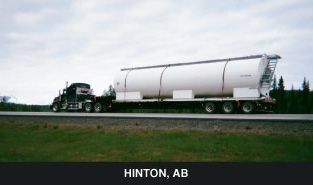 Hauling & Hotshot Ltd.
Providing safe and timely transport services throughout Western Canada and beyond for over 30 years, O.C.E.A.N. 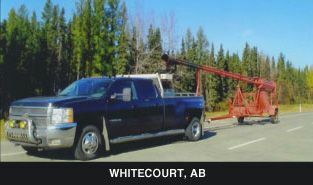 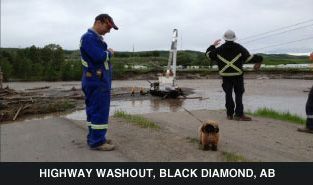 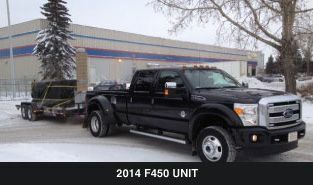 Hauling & Hotshot Ltd. has a solution for you. 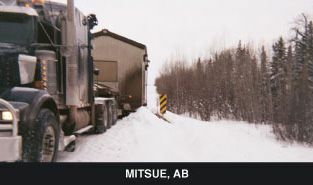 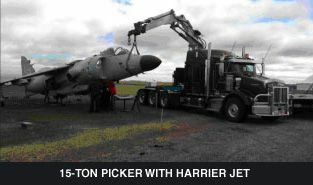 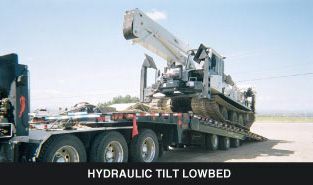 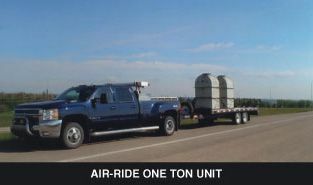 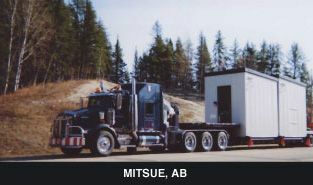 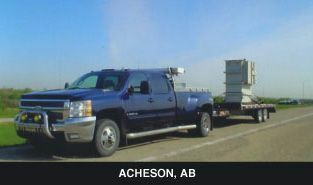 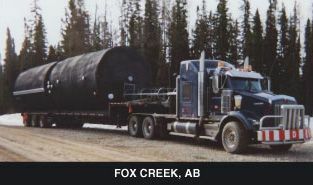 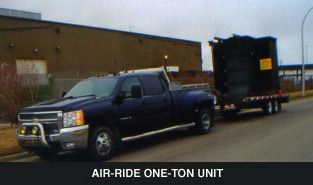 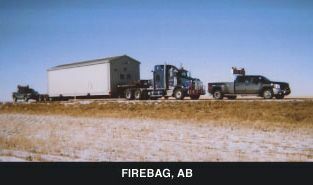 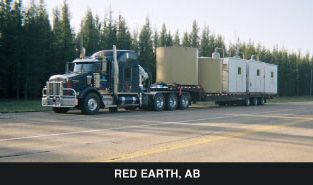 We’ve hauled just about everything over the years including oilfield skids, heavy equipment, aircraft, vehicles and much more. 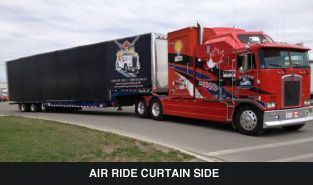 Take a look at the photos on this page to get a better idea of what we can do. 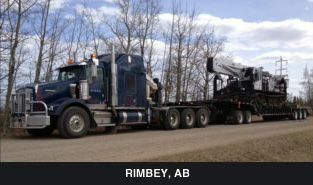 If you’re ready to schedule a delivery, we’re standing by to assist you.